Breast augmentation surgery is seldom a once-off procedure. There is every chance that you’ll need to replace your breast implants at some stage. The products themselves come with a 10-year warranty from the manufacturer. But breast implants may not last the full ten years or may last well beyond the ten years’ warranty. The simple truth is that no one can predict the future. It is possible that your implants can rupture. If you have a bad fall or experience a violent impact, your implants could rupture. 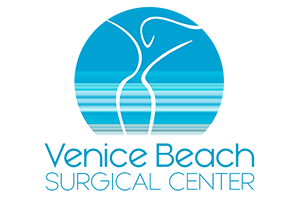 A biopsy needle can cause an implant to rupture, and so can unavoidable imperfections on the exterior of the implant. Once the rupture takes place, the substance inside starts leaking into the breast. The substance can travel beyond the breast to the rest of the body via the lymph nodes. This is more of a concern if you have silicone implants, as silicone gel does not occur naturally in the body. If it moves around to other parts of the body, it may be hard to remove. Saline is harmless to the body. Symptoms of a breast implant rupture include breast asymmetry, reddening of the skin around the breast, and breast sensitivity. If you have saline implants, you will see a noticeable reduction in the size of the breast. The shape will also change. If you have silicone implants, the breast may feel numb or tingly. There will be a high degree of discomfort and an increased feeling of firmness in the breast. 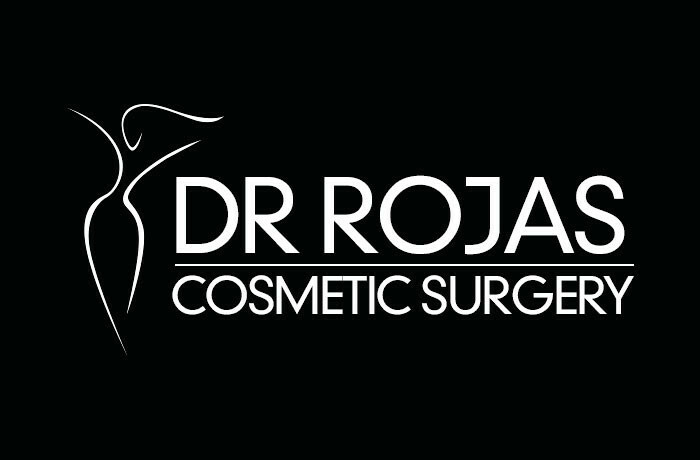 Dr. Augusto Rojas says that if you suspect your breast implant has ruptured, see your plastic surgeon immediately. Once he/she has established that a rupture has occurred, you will require surgery. A marked change in the shape of your breast is an indicator that your implant needs to be replaced. It can occur because of some weight loss. But it can also occur because the implant has become displaced, or because the implant selection you made was wrong. The asymmetrical effect created when this happens can have a huge impact on your self-confidence. You need to see your plastic surgeon to determine the cause of the change. Cosmetic surgery may be required to correct the problem. As time passes, you may find that you want to reduce the size of your breasts. Your implants may have become too big after pregnancy. Alternatively, you may feel that your breasts are not as big as you had hoped they would be. Remember, you had breast augmentation surgery to boost your self-confidence. If your breasts have become a source of embarrassment rather than empowerment, it is time for surgery. You should see your plastic surgeon for advice.